Encircle your hair with everlasting flowers. 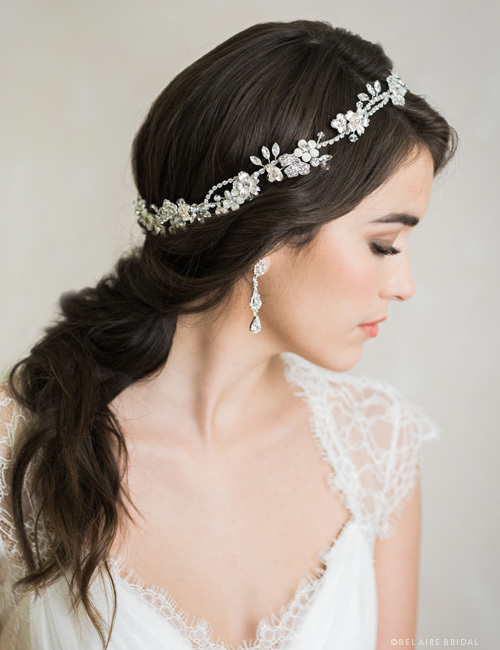 A fairy-tale halo gleaming with dainty, metallic blooms and sparkling rhinestones creates an enchanting accent. Add instant romance to your look with shimmering jewelry or an ethereal veil.